We enjoy the benefits of a restaurant overlooking a golf course, therefore we have ample parking available, which is well lit at night, safe and secure. Public transit stop on Carrington Road, 100 meters from Two Eagles golf course entrance. Our summerhouse offers dining options for 80 to 180 for weddings, family reunions, retreats, meetings, wine paired dinners etc. Our glorious summerhouse, a covered patio with large glass folding patio doors if the weather is inclement, enjoy the best of the Okanagan, whatever the weather! 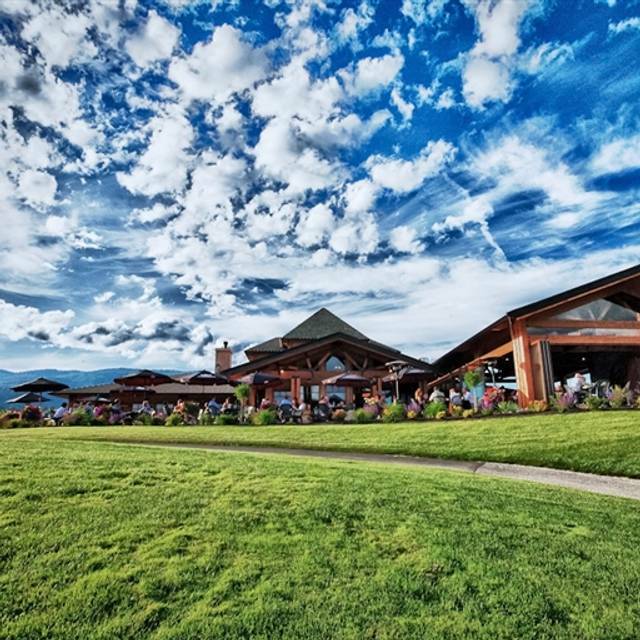 19 Okanagan Grill + Bar is located in West Kelowna overlooking Okanagan Lake and Two Eagles Golf Course. 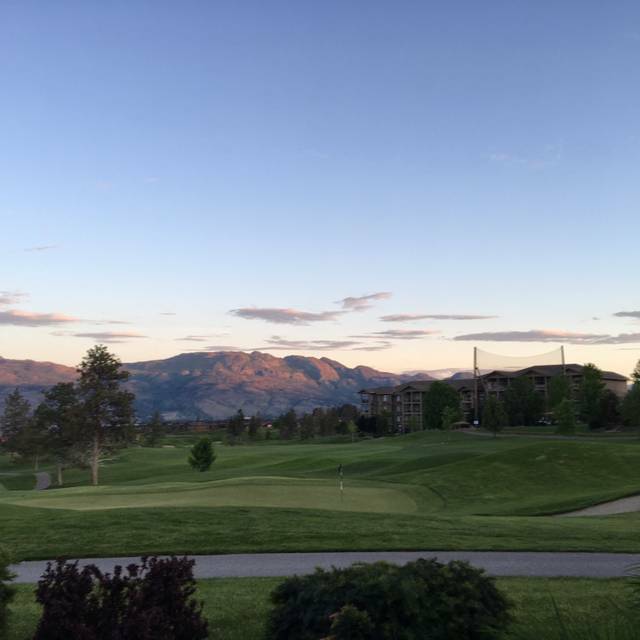 We are a casual fine dining restaurant with one of Canada's Top 100 Patios and incredible views. Every meal is made to order, fresh and in house, using local and sustainable products and only the premium bakery goods. Our soups and sauces are made from scratch by our team of inspired chefs and apprentices. 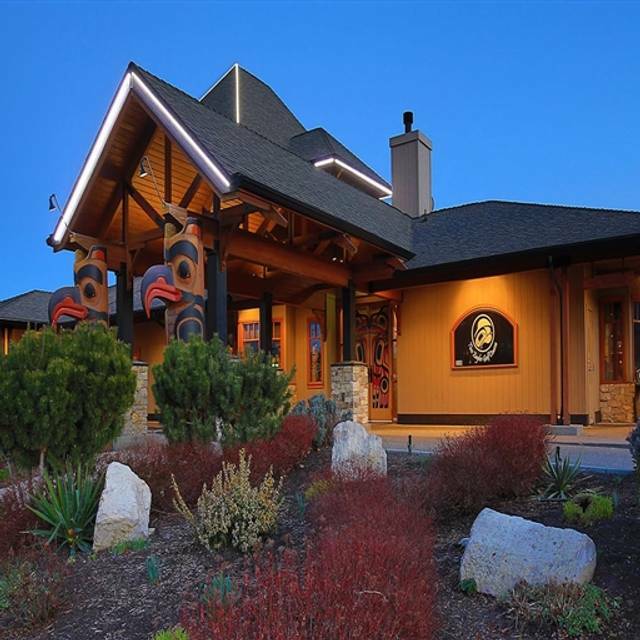 Remember, we always recommend reservations, on line at www.dine19.com or call us at 250-768-3133. We were celebrating our 36th Anniversary with friends from Penticton. Our reservation using Open Table was on file and we were seated immediately upon our arrival. The service was excellent. The food arrived quite quickly. The meals were served hot. The steaks were cooked as requested. Our guests were impressed and we have now started to expect this quality service and food when we visit the restaurant as we always seem to get great service with good quality food! Thank you for making our celebration great! Food was amazing as expected! We had a very upbeat and accommodating server. Food came out in a timely manner and was delicious. 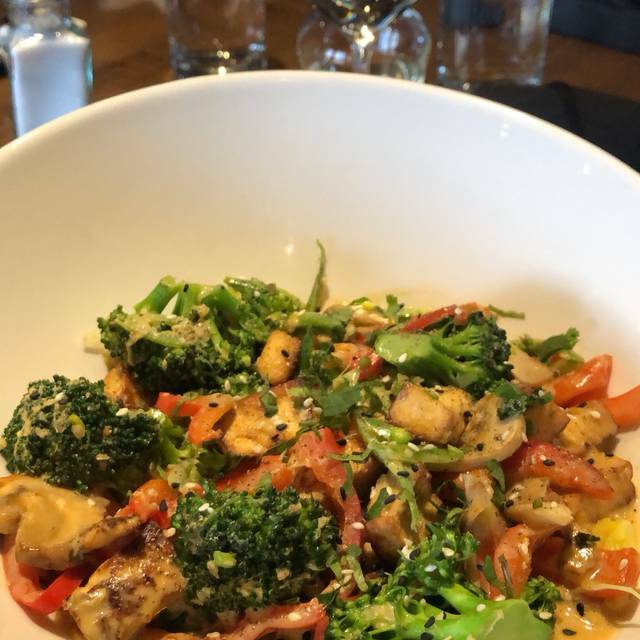 We always enjoy dinner at 19 Okanagan Grill! 19 OK grill is my go to place when I have visitors. Never had a bad meal or a less than stellar experience with the staff. They are all lovely and fun from the moment you enter the door. The quality of it all is consistent and that is what you need to depend on when you have out of town guests especially. Thanks!! Service was great .it was a good value for money spent. It was very loud . I was pleased with the table we were seated at. Our waitress was very pleasant and provided excellent attentive service. The food was very good. I would have been happier to have had the salad my friend shared to have been divided before it was served. Thank you for a very good dining experience. Overall very enjoyable-just felt a bit rushed. Waitress almost ran off with some wine in my carafe, spoons brought for pasta dishes half way thru! But food was good. 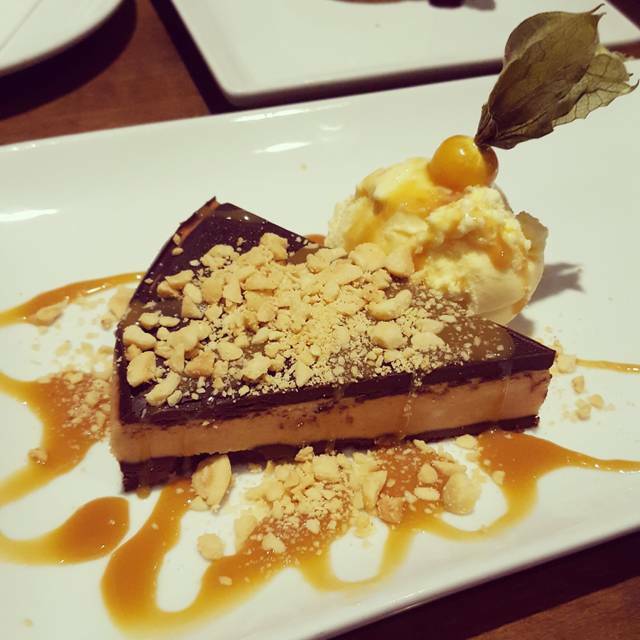 We have been to 19 Okanagan a couple times before and really enjoyed the service and food. Our visit today continued to support the good quality service and very good food. We would recommend this restaurant to anyone who wants a nice comfortable setting with capable table staff and very good tasting food! We will definitely be back!! Excellent service. Food is always good and consistent. 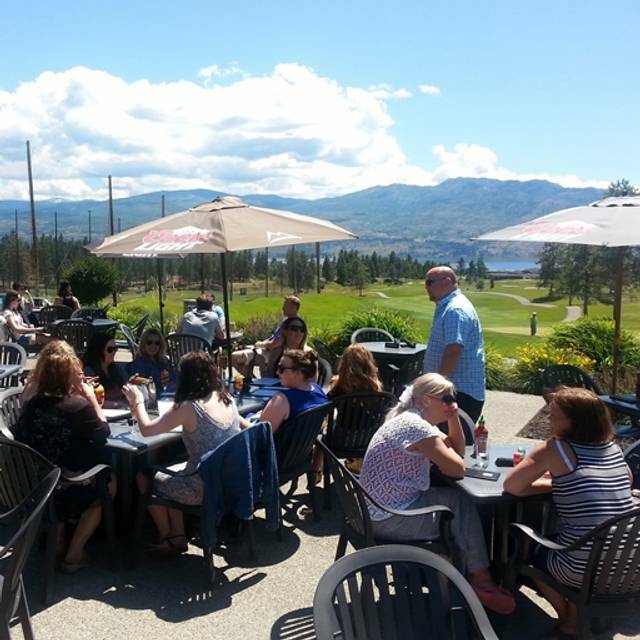 If you want a nice place to eat, The Okanagan Bar & Grill is the place to go. The food is somewhat pricey but nicely presented. The view is fantastic and the patio in the summer is a great place to enjoy a meal. I had gyoza for lunch which was tasty. My friend had the lettuce wraps which were served in lettuce cups which made them messy to eat. Enjoyed our evening...the food was delicious and the service was great. Will certainly return! Neil the owner came out to our table to speak with one member of our party who has a garlic allergy. He, personally went over his recipes in his binder to find a meal that she would like and that wouldn’t have hidden garlic. Both Neil and our waitress Stephanie were personable, helpful and fun. The service and food were excellent. I highly recommend the black cod. Always excellent service and amazing food. Thank you Neil and crew for making our anniversary dinner awesome! It was a Fabulous Birthday Lunch for SallyMae with 10 Ladies. Everyone was thrilled, the food , the wine ,perfectly paired . The service was over the top and Neil even sang Happy Birthday ! Apparently we didn’t want to leave ! Always So Special and the people you run into there is also fun, it’s the place to BE! Thank You ALL for a Very Special Day. Nice meal but I was disappointed that there was no recognition of the special occasion. Why ask about it on the reservation if that information is ignored. We would have called to say it was a birthday celebration but the fact that it was asked on reservation made us think that was not necessary. Other. Than that small detail the service was excellent. Food is always tasty and they have a great selection of gluten free item! Out first time there, loved it. The only thing I would say is maybe they need a little bit more of a variety in the dessert menu. While I think it’s grest that they are catering for vegan and gluten free, the desserts didn’t appeal to be. I will definitely suggest it to friends and go back again! Service was fabulous and the food was phenomenal. We will be back! 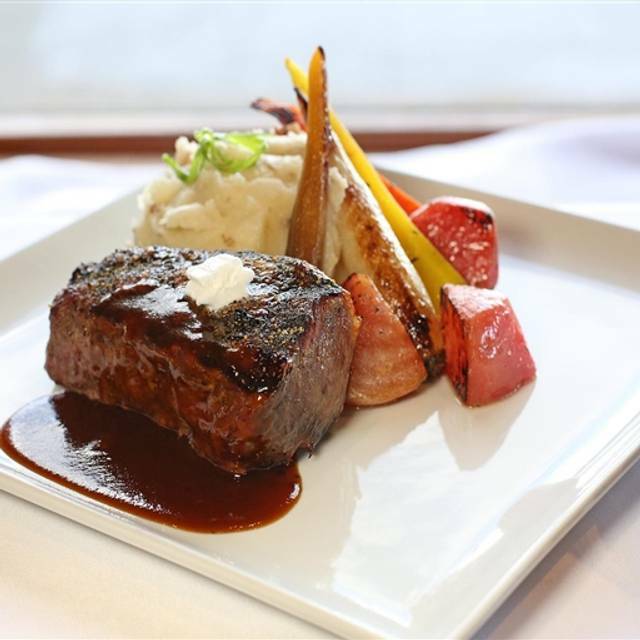 We’ve been eating at Nineteen steakhouse 3-4 times per year for years and years now and it never disappoints. 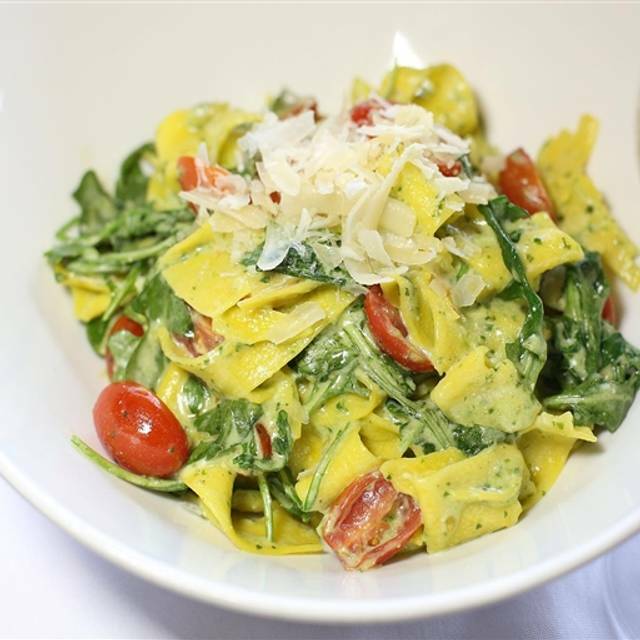 The service is always impeccable and the food is always fresh, hot and delicious. The prices are moderately priced but well worth it! Definitely the best restaurant in Westbank. First time for dinner inside. More like a sports bar with all the tv’s on. Definitely like the outside patio better. The food was good but not a lot of options for vegetarians so luckily I eat seafood. Service, staff & food were absolutely amazing. Not to many places I go to for a vegan meal is outstanding and the green curry rice bowl with tofu was just that. The veggies were fresh & cooked perfectly, the tofu was pan fried perfectly and the flavour of spices were on point. Simple but it sure makes me want more. I will be back soon. Always get great service and delicious meals here, definitely recommend to others. Absolutely Amazing. From the Service and decor to the food. Steak was perfectly cooked, drinks quickly refreshed, very friendly and happy staff. Absolutely fabulous meal and the server was awesome. Only problem is this restaurant gets very loud which makes it difficult for a more intimate/romantic ambience. Could really use more sound dampening in the space.Some strategic placement of soft materials on the walls and ceiling would help. We love going here for the food and service but always find it too loud. As usual we were blown away with all aspects of 19. We were running behind for our reservation and they fully understood and still welcomed us with open arms. The food was impeccable as usual. A perfect New Years Eve dinner . Thanks team . Never let down. We love coming to 19 Okanagan. They always make our dining experience exceptional. The food is amazing with lots of different options. Their summer patio is awesome too! Very tasty meal and great waitress. Great restaurant, delicious food, great service. Our favourite place to dine! I really appreciate the vegan options on your menu. Thanks! A birthday dinner for my friend was a great success thanks to the excellent service and ambiance. The surprise dessert was a great bonus. Lovely experience! Didn’t get the name of my server but he was wonderful!!! My only real comment is that it seemed as though everyone was in quite a rush when there was only a couple of tables in the restaurant. I usually go into restaurants around 3-4pm because I like when it’s slow and I can chat with my server a bit! But it just seemed like no one really had time to chat. But overall AMAZING experience, I will definitely come back! Food and service was great. We had to compete with the table next to us which had a large group and several times during our dinner they insisted on singing - very loud. It was difficult for us to carry on our own conversation which was annoying. Outstanding food. Compliments to the chef. Everyone found the flavours in their dishes to be exquisite and done to perfection. Well done and certainly will be back.